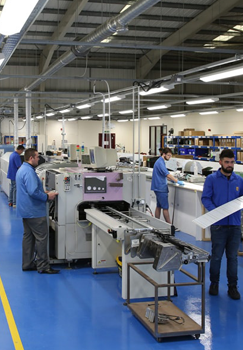 Formed in 1999, Printed Systems Limited is now one of the UK's leading companies for Printed Circuit Board and LED Assembly and electronic contract manufacturing. Our customers know that there’s no need to look any further than PSL because we have the capability to deliver technically advanced products at the competitive prices they need. The most important aspect of electronics manufacture has to be quality, and we make sure it’s synonymous with the PSL name. 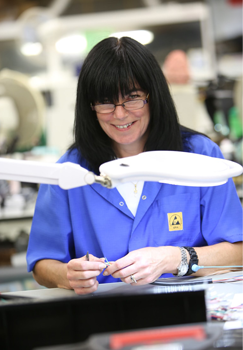 Since we began, we’ve seen a growth that has taken us from a workforce of five, to the present level of over sixty staff, based at our 30,000 square foot factory in Hertfordshire – including our recently-opened dedicated LED manufacturing facility. PSL can offer you high quality and the ability to handle your needs in one location. 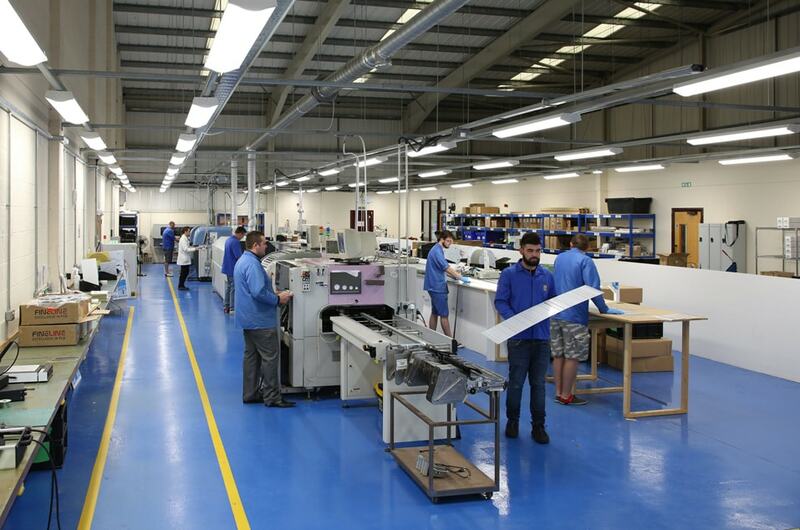 We pride ourselves on our printed circuit board assembly, operating on a belief that ‘right first time, every time’ applies to every electronic contract manufacturing project we undertake. 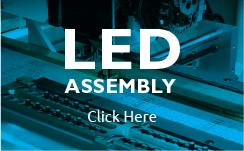 We can also provide PCB prototypes with the same high quality, and once you’re happy with the end result we can move printed circuit board assembly up to full production. 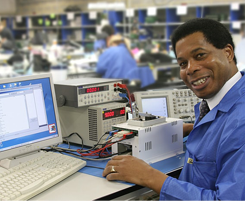 Our staff have a huge range of expertise in all aspects of electronic contract manufacturing and design specifically specialising in assembling printed circuit boards, and with our ISO accreditation, we can ensure high quality production and commitment that’s second to none. We’re happy to review new or current products and optimize production methods wherever possible, saving time and money over existing forms of PCB assembly. 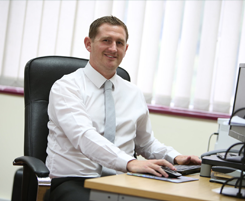 At PSL we encourage all prospective clients to pay us a visit; we offer an open door policy for all customers both new and old, and believe that once you’ve seen our facility and talked to our expert staff you’ll have no doubts over our ability to meet your individual needs.